The scientific name for moles is melanocytic naevi. The average adult has about 35 moles, whereas dark-skinned people have fewer. They can occur anywhere on the skin surface. You should check your skin every few months for any new moles that develop (particularly after your teenage years, when new moles become less common) or to see if any existing moles are changing. 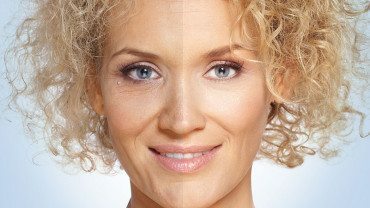 A mole can change in weeks or months. Moles that increase in size – most moles are no bigger than the width of a pencil. If your moles have any of the above features, you may want to consider seeing a Dermatologist (doctor specialising in skin) for an examination. The doctor will examine your whole skin during the consultation. At ESS Clinic, we feel that it is essential that a whole skin surveillance is undertaken when a patient is worried about a mole that has changed. Why do we recommend a mole check? While most moles are benign (non-cancerous), in rare cases they can develop into melanoma. Melanoma is a serious and aggressive form of skin cancer. Melanomas usually appear as a dark, fast-growing spot where there was not one before, or a pre-existing mole that changes size, shape or colour and bleeds, itches or reddens. Melanoma is one of the most common cancers in people aged 15-34 and is also responsible for most skin cancer deaths. More than 2,000 people die every year in the UK due to melanoma. What does a mole check involve? 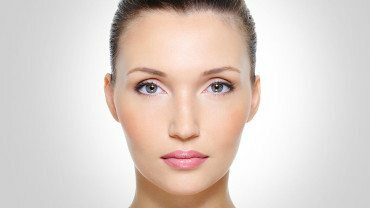 Mole checks at ESS Clinic are performed by doctors who specialise in Dermatology. All ESS Clinicians have had over 10 years experience of moles and skin survelliance. A full medical history will be taken followed by an examination. Moles should not be viewed in isolation so our Doctors will ask you to undress to your underwear so that a thorough examination of your skin can be undertaken. Any lesions that appear suspicious will be viewed with a dermatoscope. This is a medical device that can view the moles in more detail to determine if they have any worrying features. This procedure is painless. Photos may be taken of any atypical moles. What happens if an abnormal mole is found? Most moles are completely harmless. 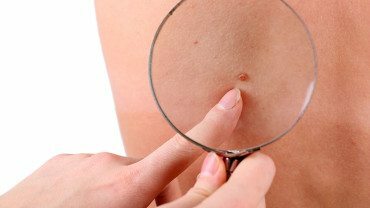 If a mole is discovered that has features of a skin cancer then an urgent referral will be made to your local hospital and your GP will be informed. A referral does not mean you have a skin cancer, it means we have identified a suspicious mole that needs further investigation. The hospital dermatologist will see you within 2 weeks of the referral and will re-examine your skin. 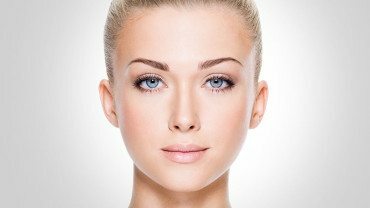 If the hospital dermatologist confirms that the mole has some abnormal features, then they will arrange for it to be removed and examined more closely to determine the exact diagnosis.